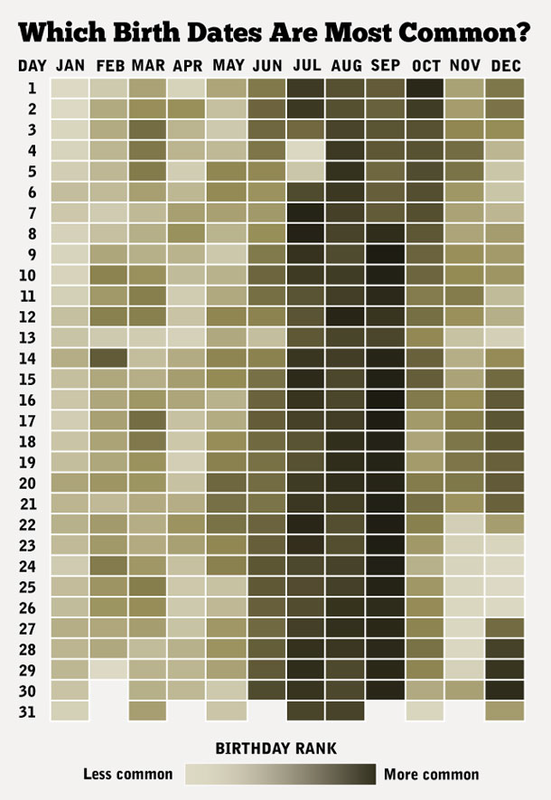 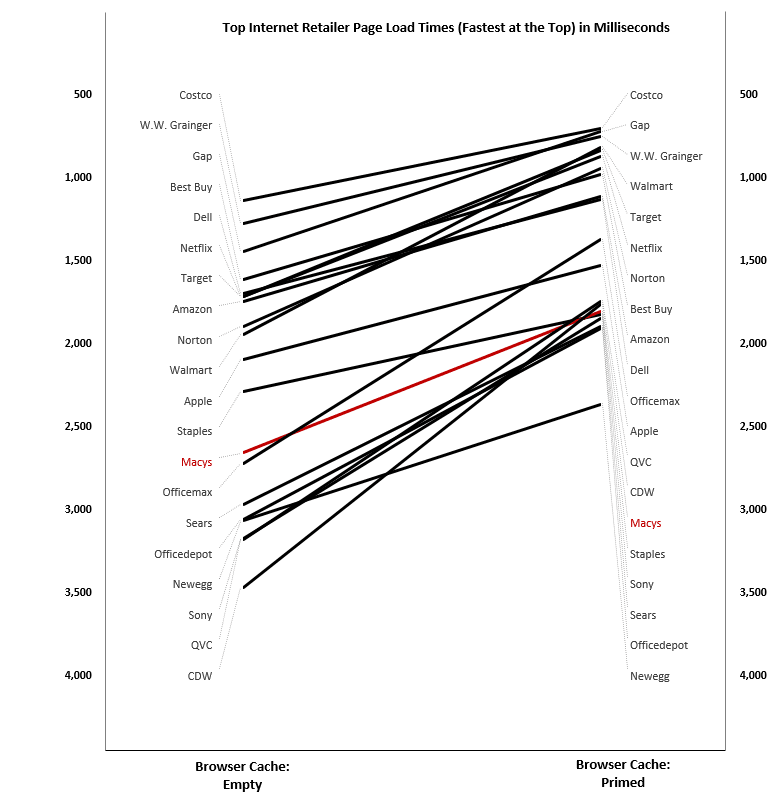 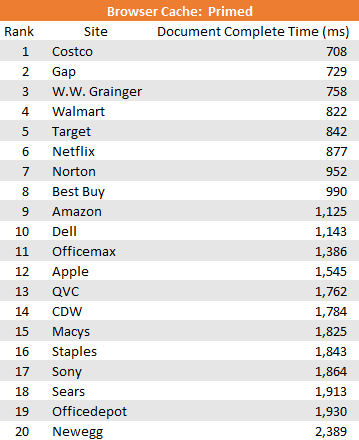 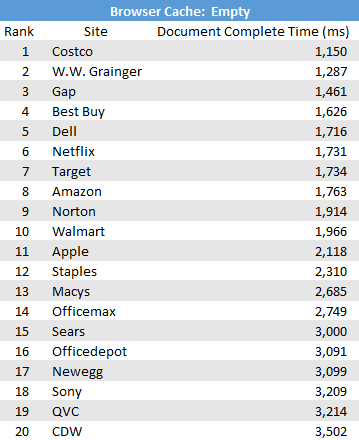 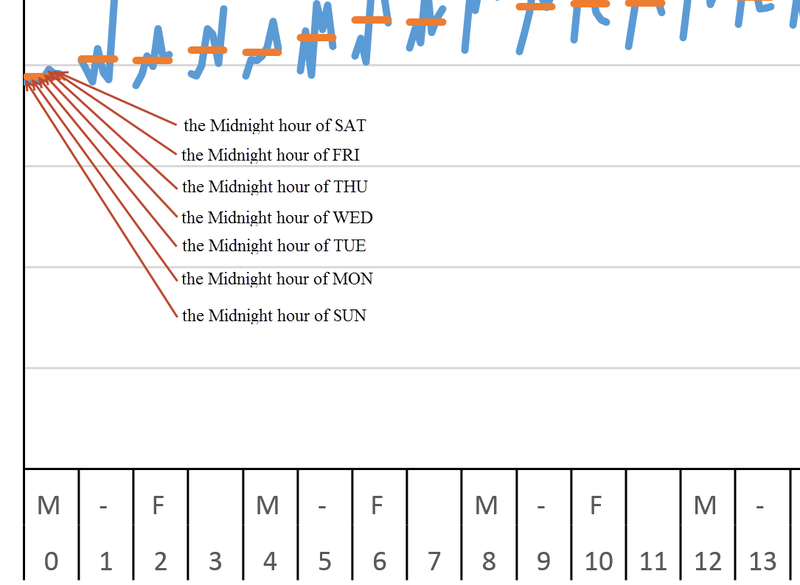 I hereby declare, by the power vested in me, by no one in particular, that today is, “Ugly Chart Day”! 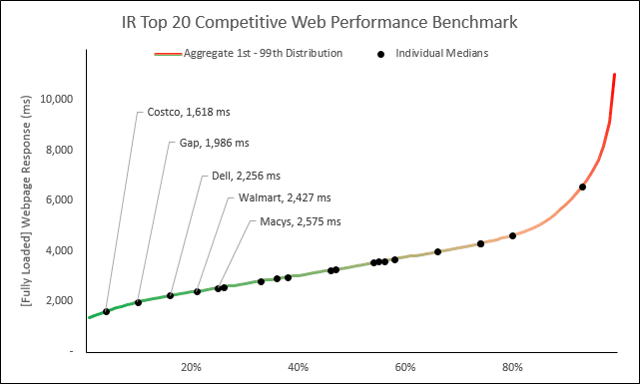 Seriously, though… Had been asked to compare several different Providers and benchmark their Performance against one another. 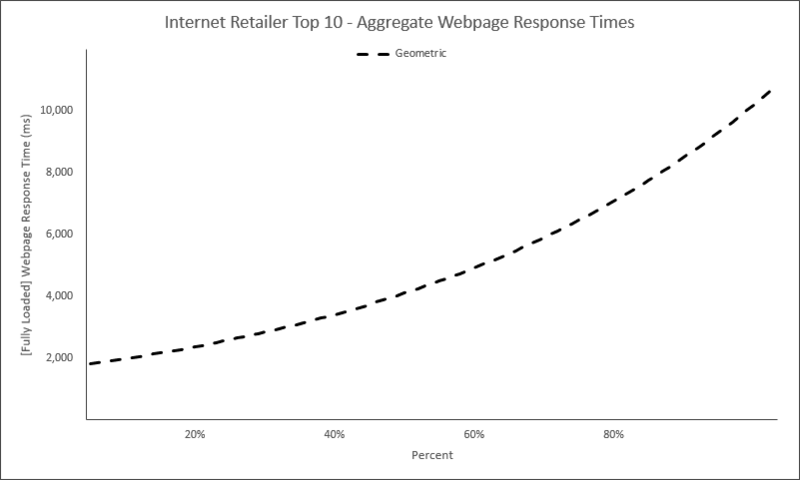 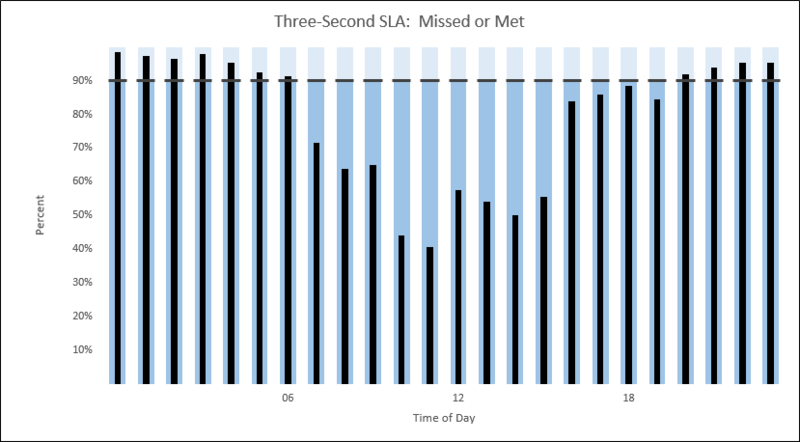 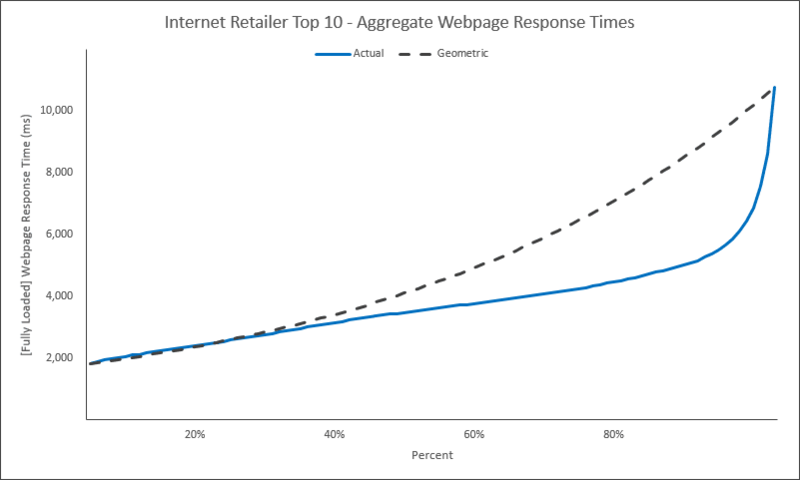 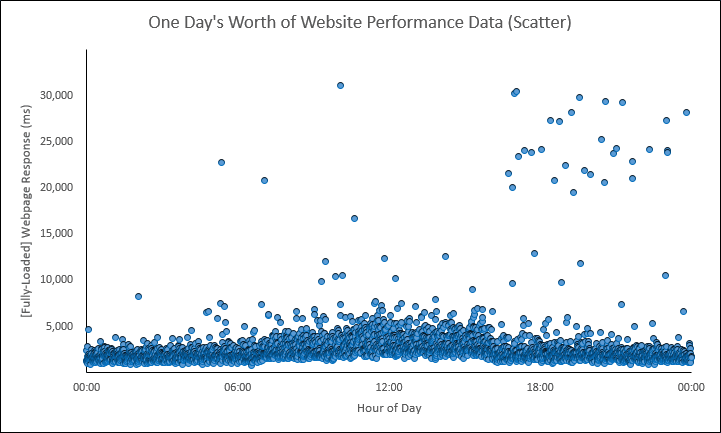 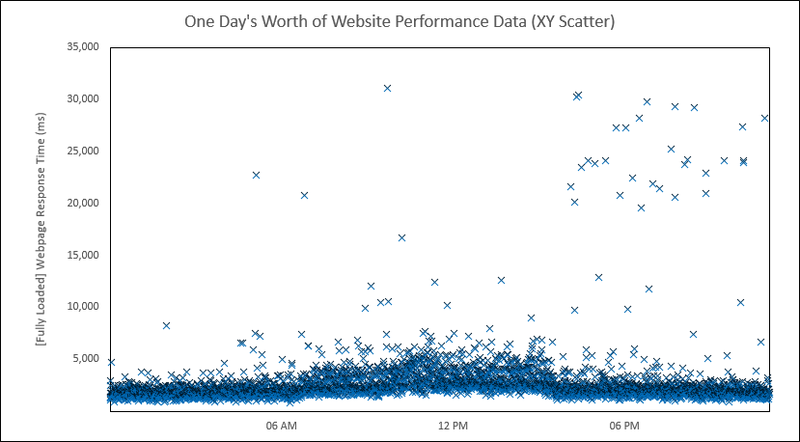 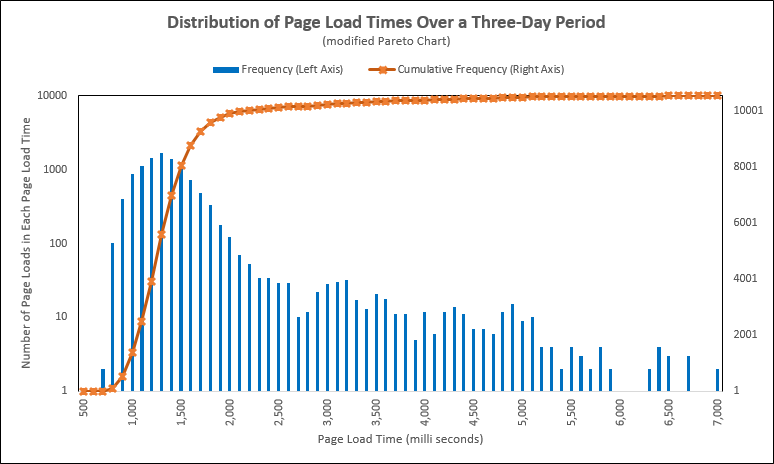 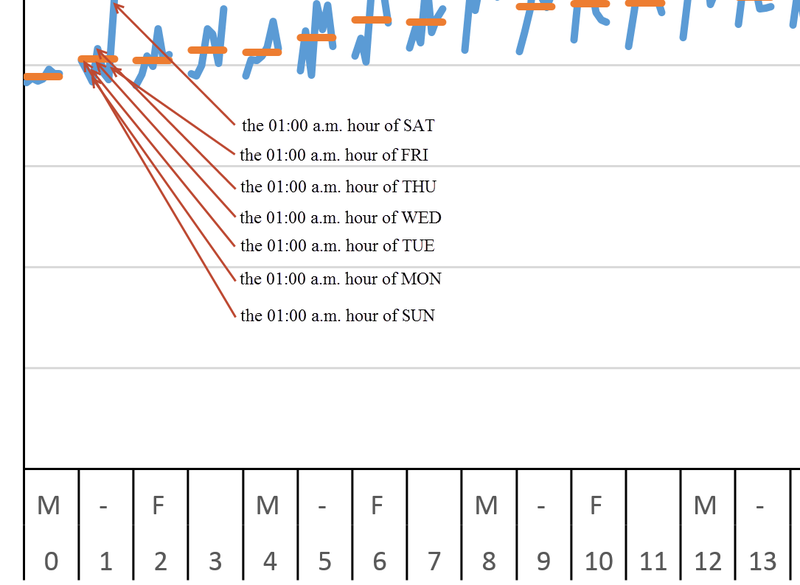 In this above chart, am showing the full distribution of about 20M Response Times (the Percent along the X axis and the Percentile along the Y axis). 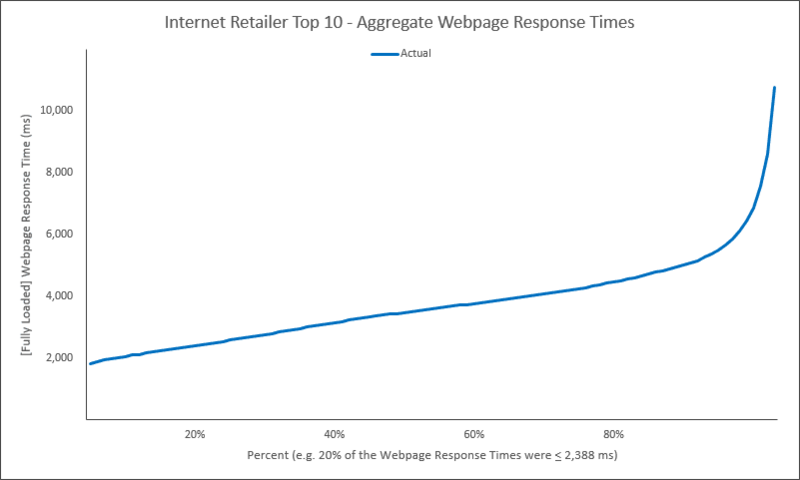 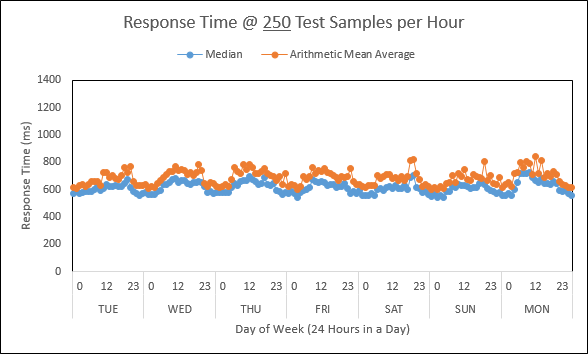 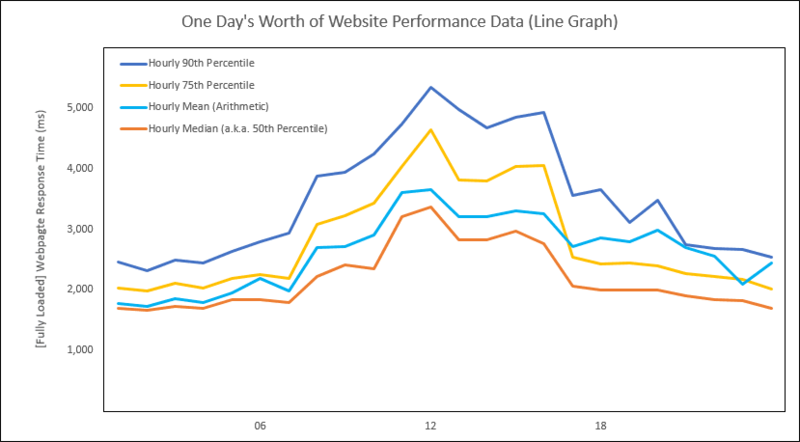 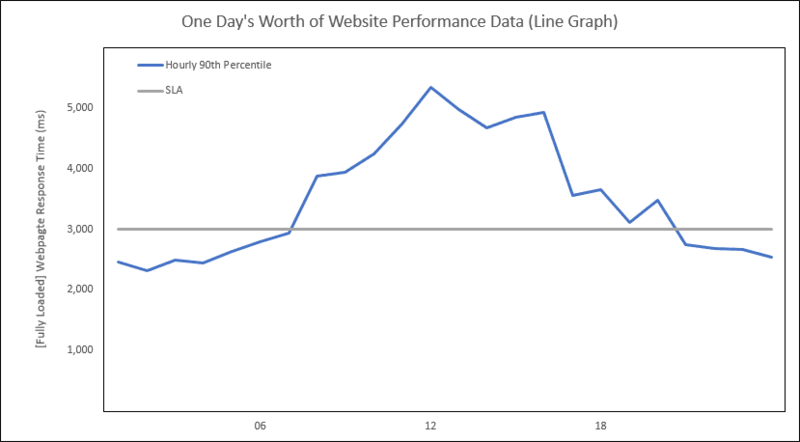 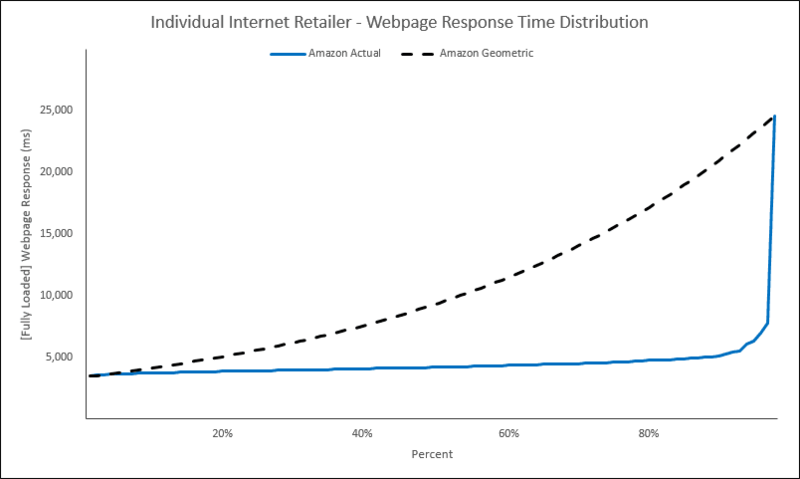 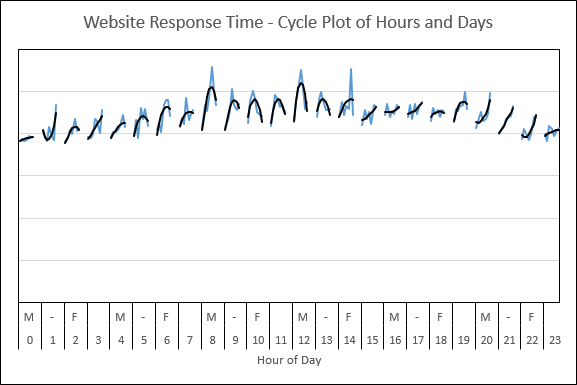 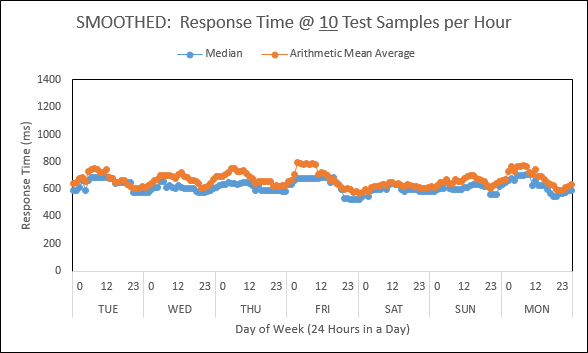 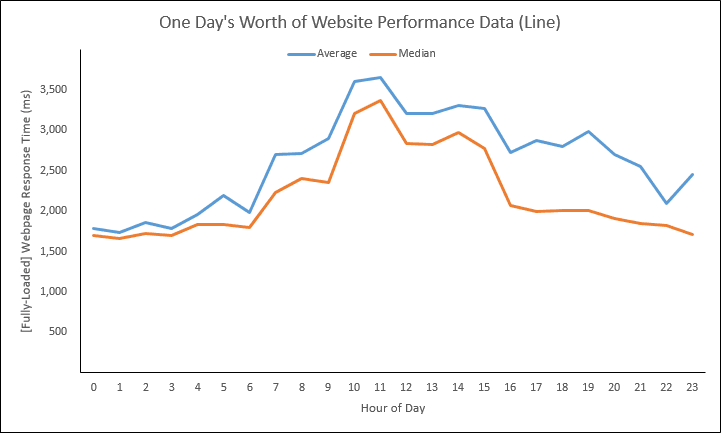 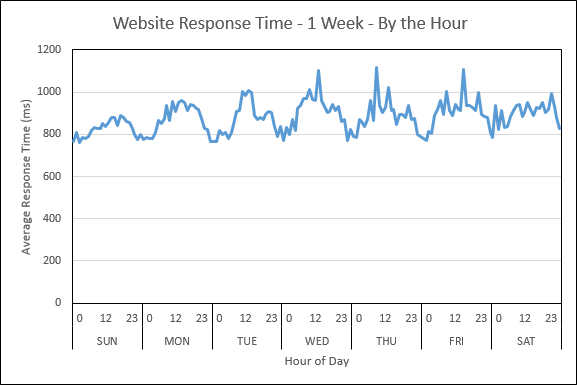 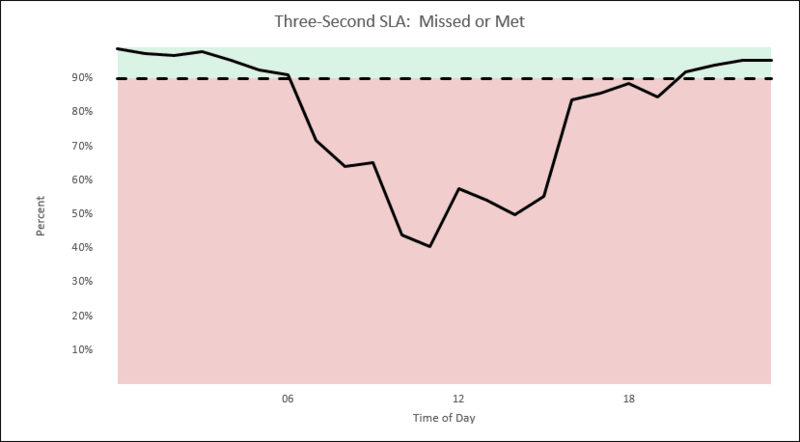 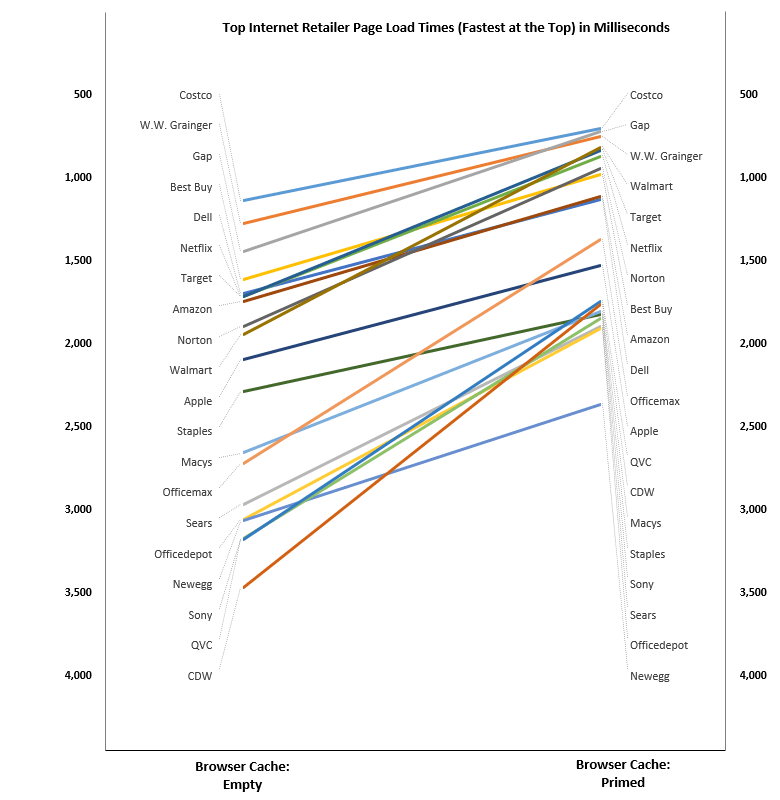 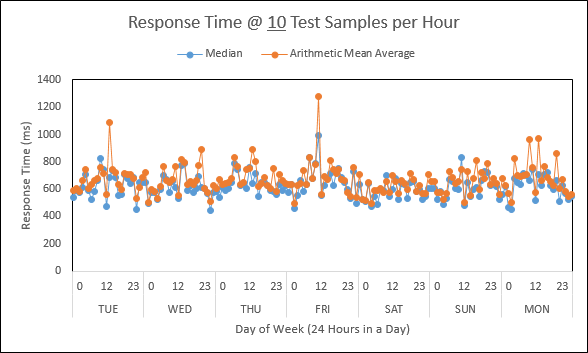 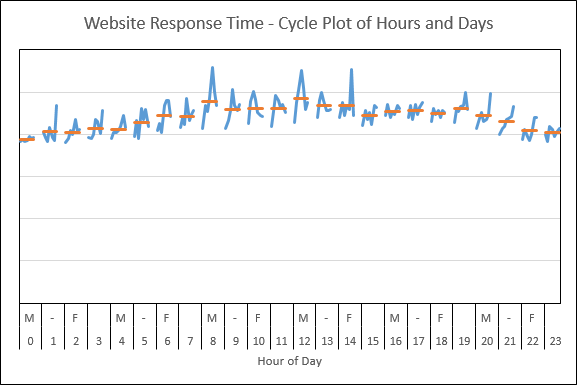 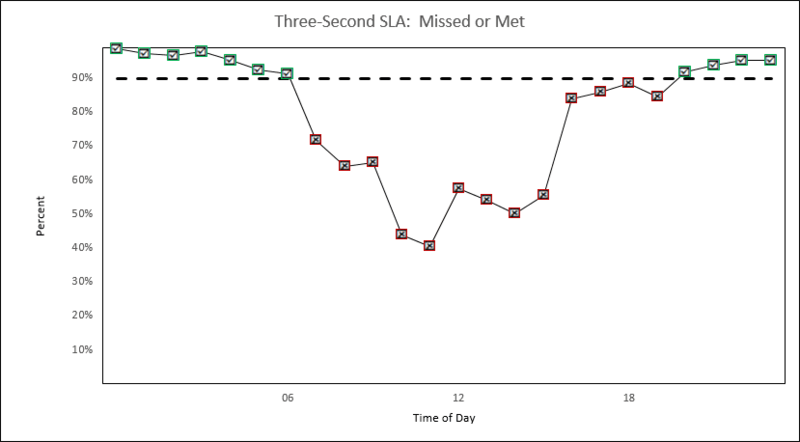 So, for example, looking at the top-most orange line, 20% of the Response Times were below 69 milliseconds, 40% of the Response Times were below 135 milliseconds and so on. 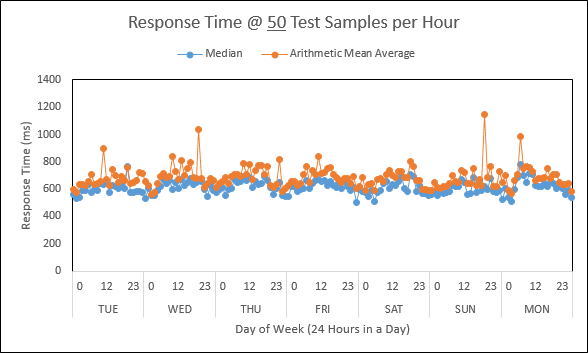 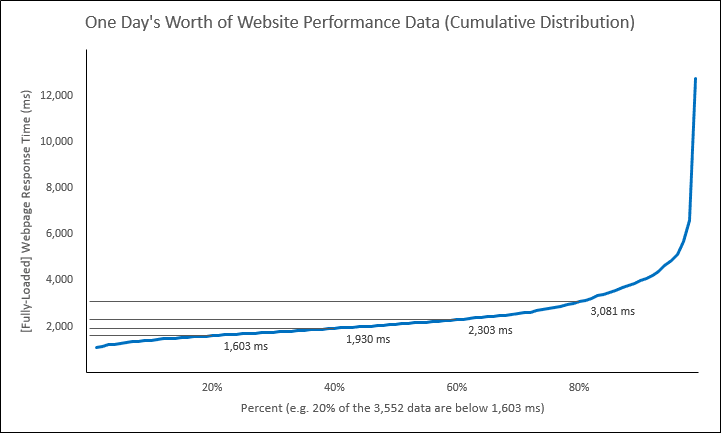 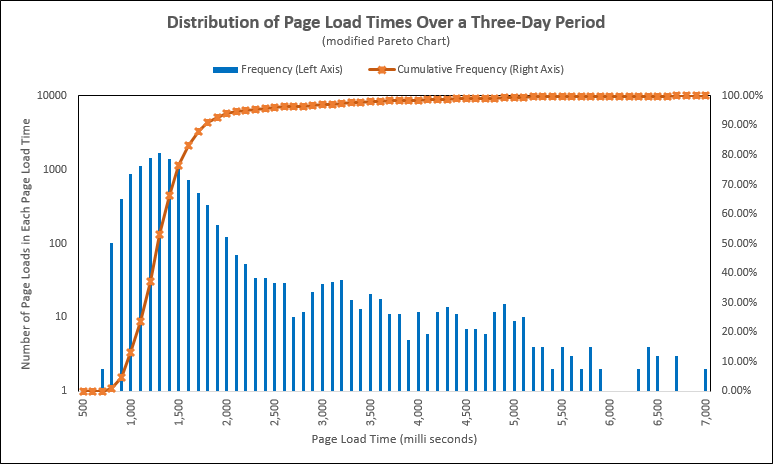 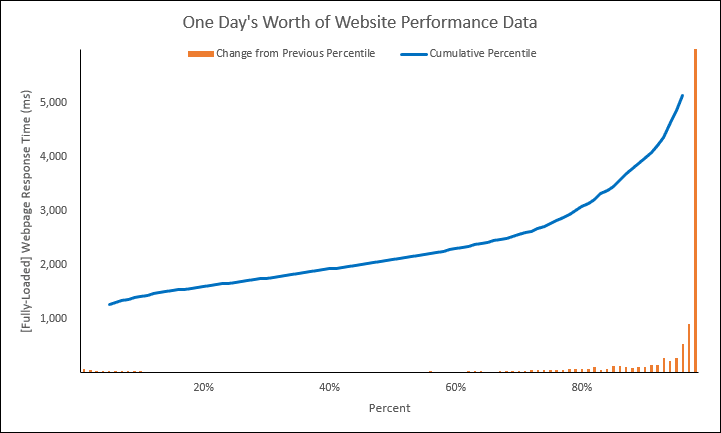 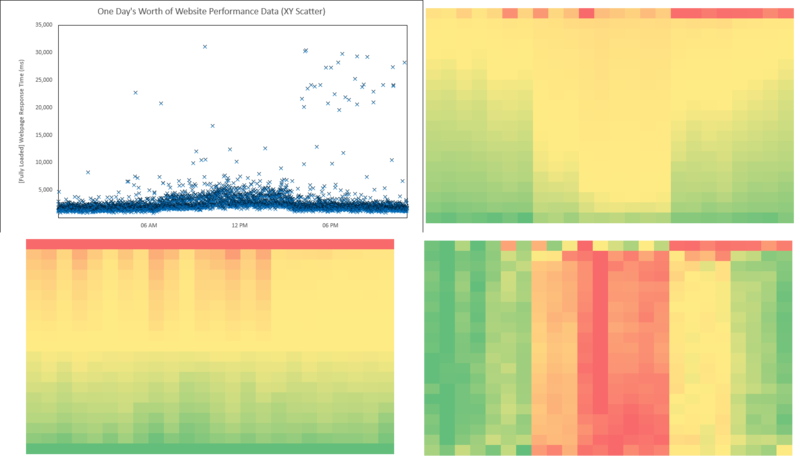 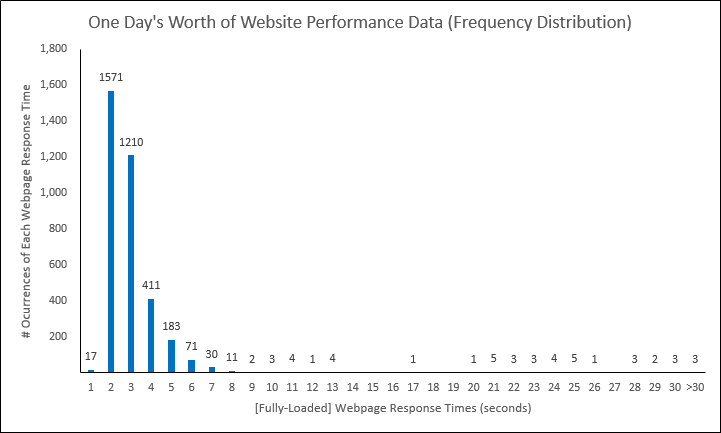 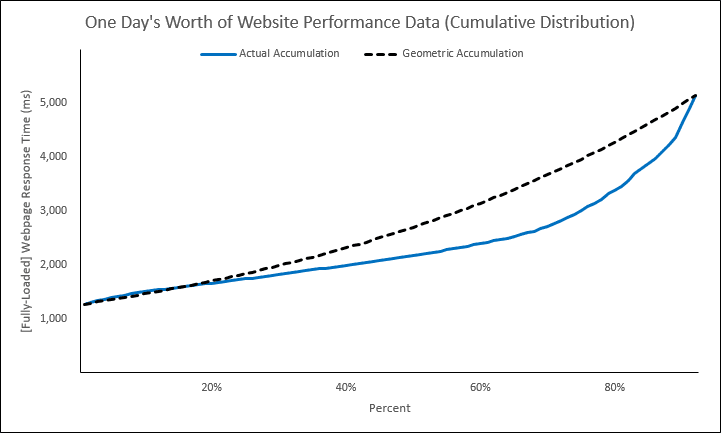 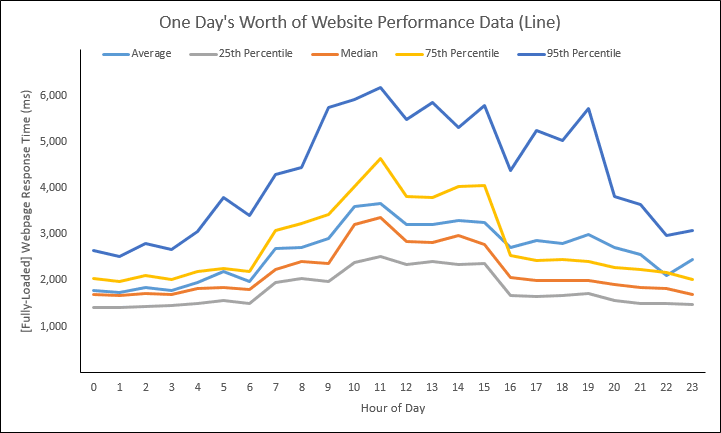 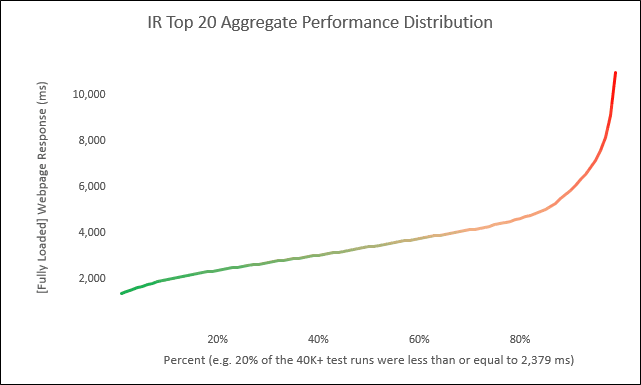 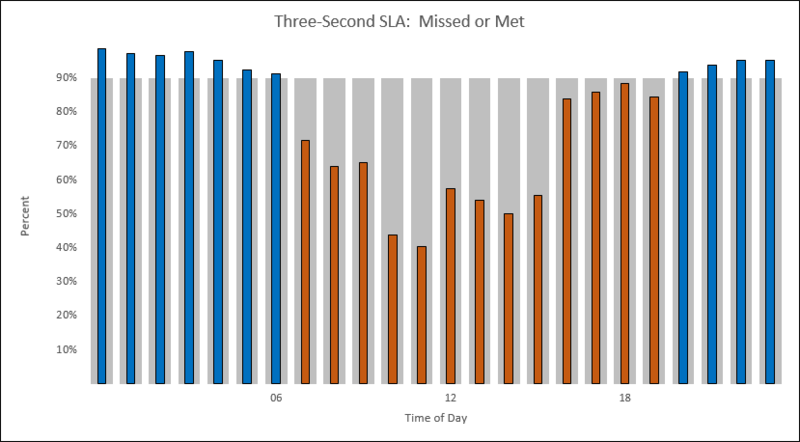 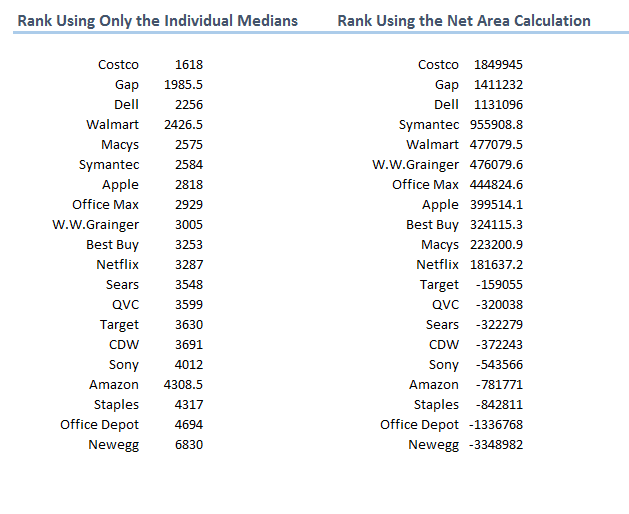 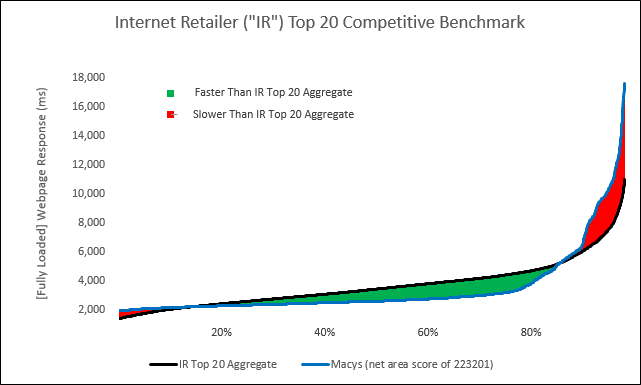 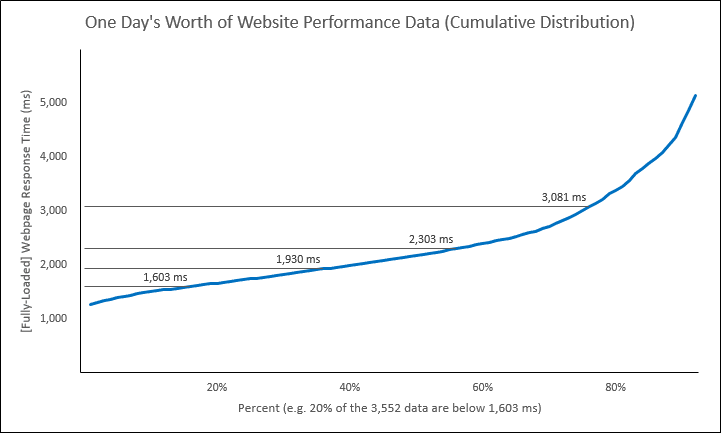 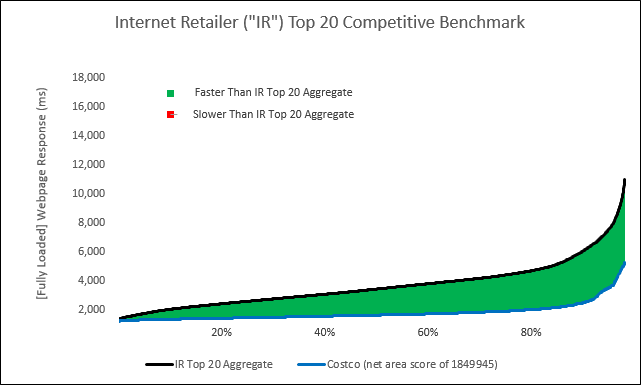 What’s interesting is when we saw the full distribution of Response Times splitting into two distinct groups, the exercise turned from benchmarking Performance to understanding the difference between the two groups of data! 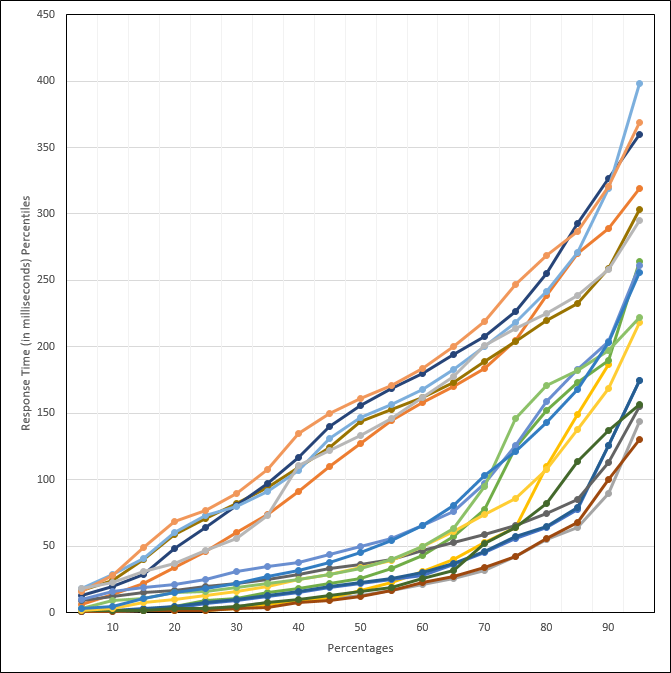 And so, was there any more reason to do anything further to the chart (except add the names of the Providers, which have been removed to protect the name of the innocents)? 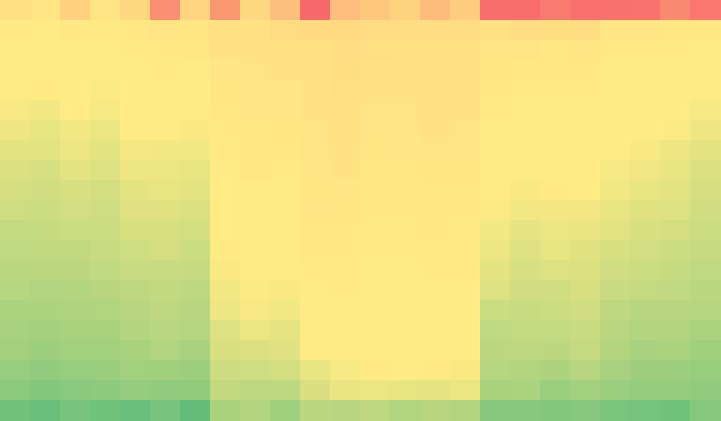 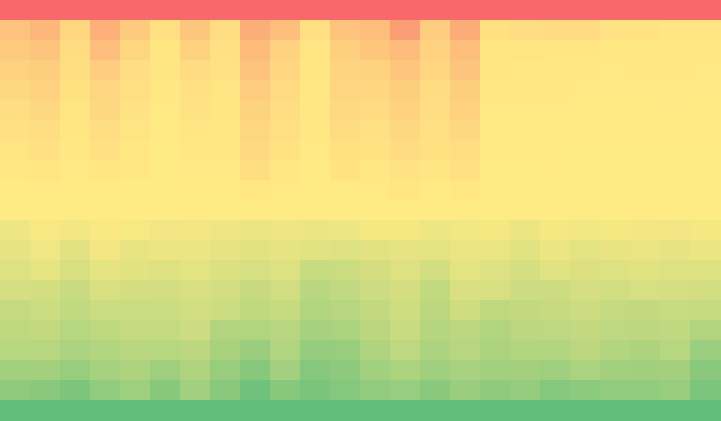 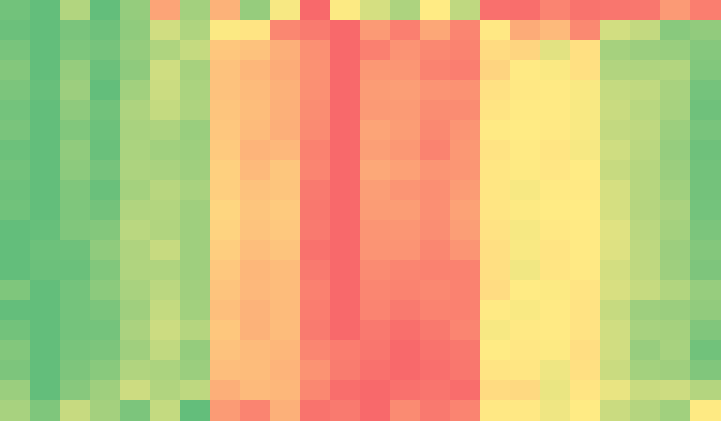 Or could we leave it nice and ugly like this, and go about figuring why there are two distinct groups?